The world can be a confusing place for a lot of men, and it is strategic to have men in your life that build you up. We want you to find meaningful friendships in our church and be a part of a community that encourages devotion to the pursuit Christ in our work, marriages, and parenting. Man2Man is your chance to develop those "2am Waffle House friends" Buster often mentions. Man2Man is a weekly gathering (200+) of men desiring to know God, themselves and their brothers in a deeper way. We meet in the gym at 6:20am every Friday morning from September to the end of May to enjoy a hot breakfast and hear a 20 minute message from Buster. Each table of men (4-8 men/table) then discuss questions designed to personalize the message. It's a time to share and pray together. Our time ends around 7:30am or whenever you need to leave to begin your day. Join us...you will be glad you did! As David said in Psalm 23, He leads us away, to a quiet place, to restore our soul. Our first choice is to go with Him there- to slow down, unplug, and accept his invitation to come aside. We need time in the presence of God. Men teaming together as a band of brothers in true male fellowship and brotherhood as "iron sharpens iron." Both in the spring and the fall, we take off for four days of hiking and camping in some of the most beautiful and glorious mountain scenery our country has to offer. As the bonds of friendship between hike mates grow and the walls you put up around yourself come tumbling down and incredible ministry work is done on your heart by our Lord. Every February, men get together for the Wild Game Banquet. It's a time when we invite other men in our lives to enjoy lots of barbecue and hash, bluegrass and hear recognized speakers share their testimonies and the Gospel. This has grown to be one of the largest outreach ministries of East Cooper Baptist. 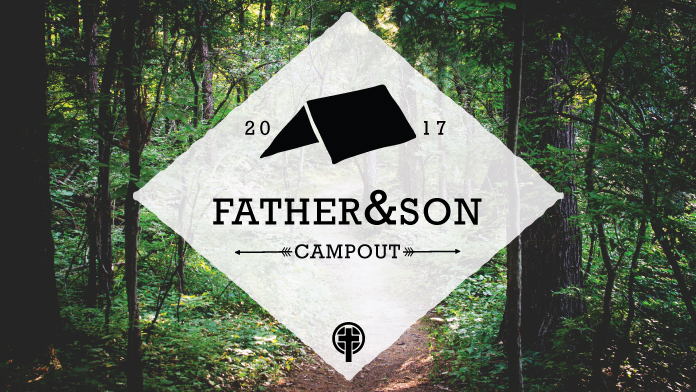 Each spring, we have our annual Father & Son Campout. This is a great way for fathers and sons to connect with each other, form lasting memories and get to know other dads and their sons. There’ll be tenting, campfires, great food, fishing and much more! Did we mention great food? 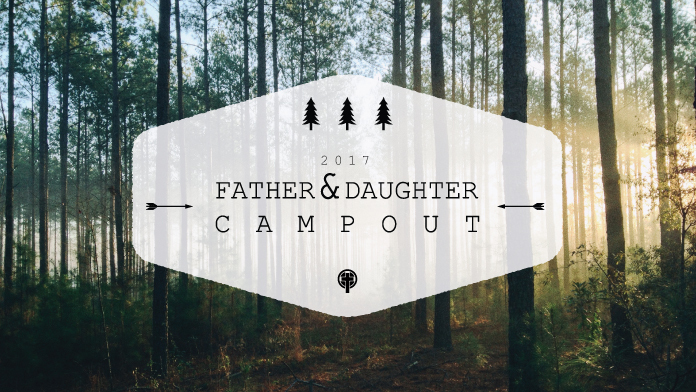 Dads, this is a time to focus each spring on your relationship with your daughter(s) while enjoying a weekend of fun activities. You and your daughter will have a chance to enjoy a Bible study and discussion. You don't want to miss out on this fun and memorable weekend! EC Sports is how our church serves our community through sports. Activities are designed for anyone who loves to play regardless of if or where they go to church. Basketball teams will be formed at the beginning of January. The cost is $50. Questions on the Men's Ministry and events? Contact Michelle Ravan.